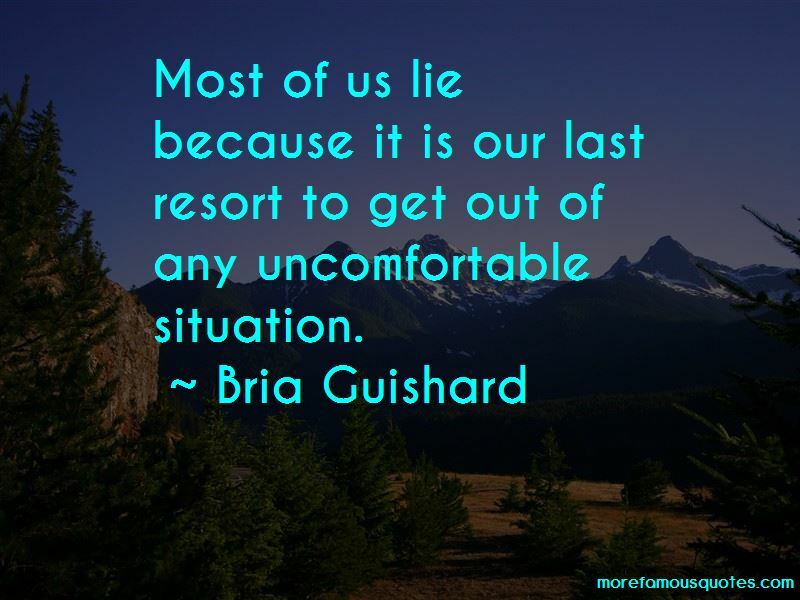 Enjoy the top 2 famous quotes, sayings and quotations by Bria Guishard. 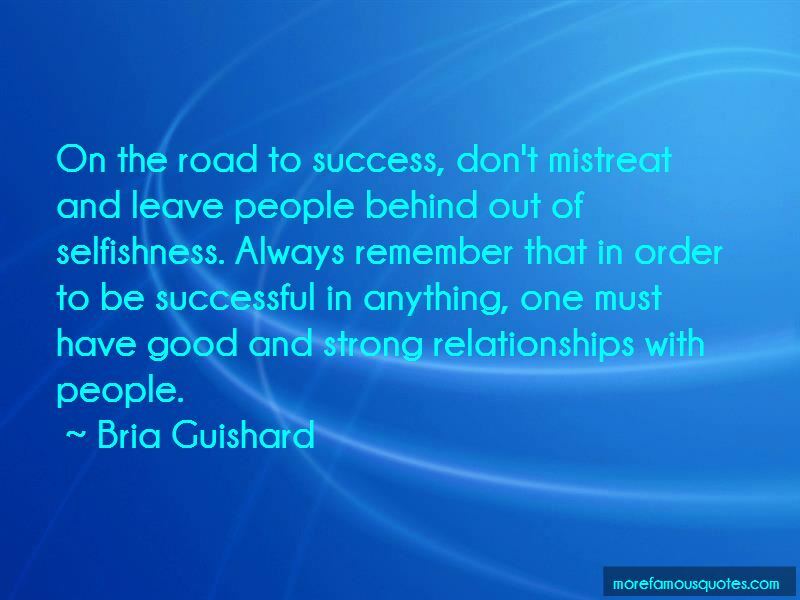 On the road to success, don't mistreat and leave people behind out of selfishness. Always remember that in order to be successful in anything, one must have good and strong relationships with people. Want to see more pictures of Bria Guishard quotes? Click on image of Bria Guishard quotes to view full size.